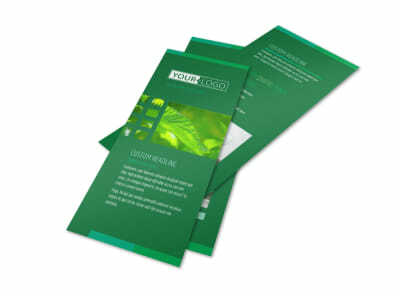 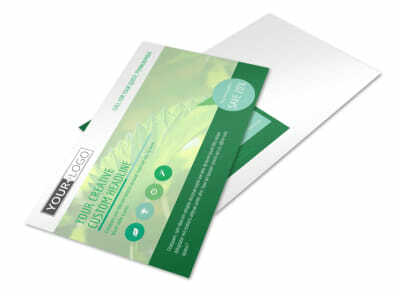 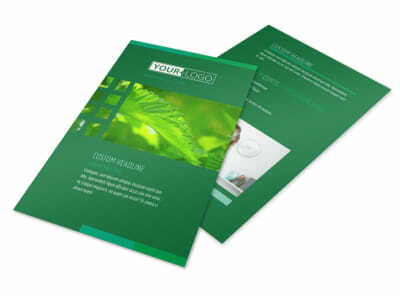 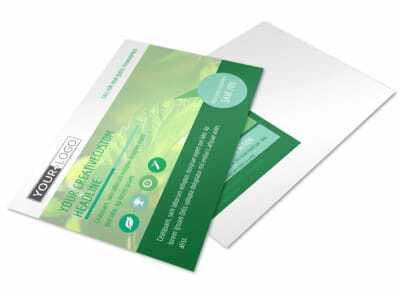 Customize our Go Green Cleaning Brochure Template and more! 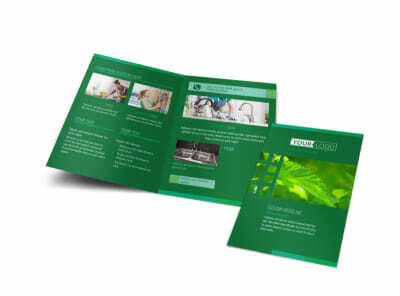 Let clients know that you offer green cleaning services with go green cleaning brochures detailing what you bring to the table. 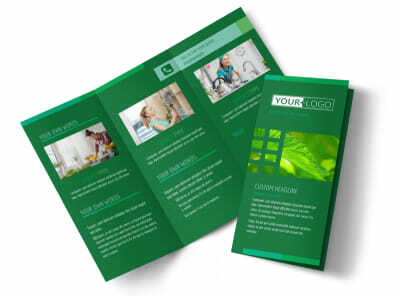 Whether you do windows or you're a pro at floors, let your brochure speak for you and detail the services that you offer. 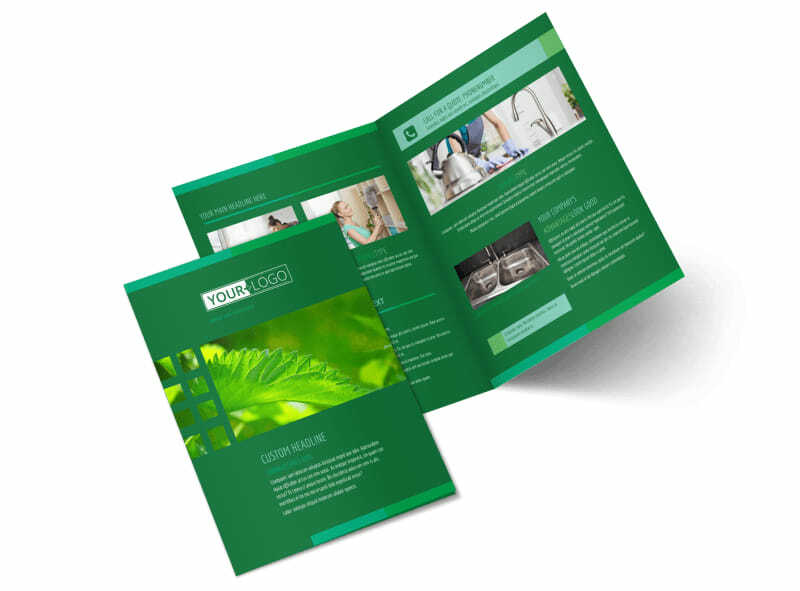 Upload photos of other jobs you've completed, and use text to provide customer testimonials, a rundown of your rates, and history of your cleaning business. 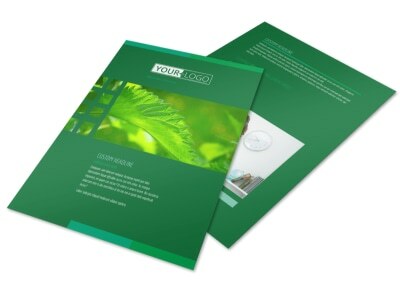 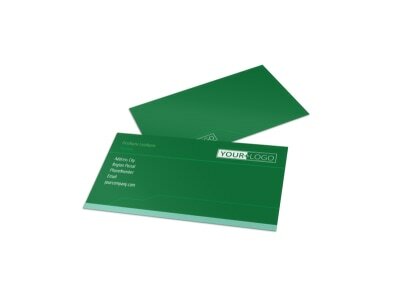 Print your brochures from your location, or let us do it for you.